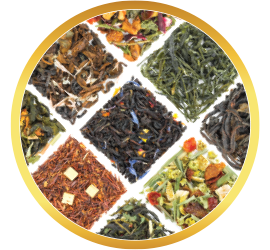 Enjoy our full fruit tea line at an exceptional price with our delectable fruit tea bundle. Lovers of sweet teas, rejoice! 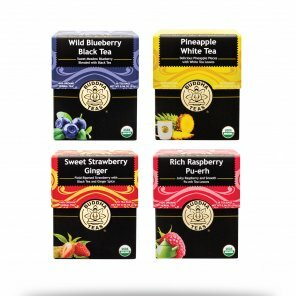 Our fruit tea bundle offers all four of our delicious fruit teas in one practical and convenient place, letting you savor the full spectrum of natural deliciousness. 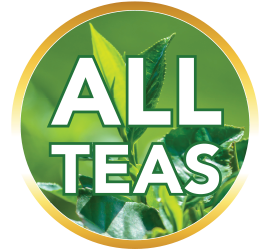 Each fruit tea is made with real fruit pieces and premium tea leaves – no added flavoring or preservatives. 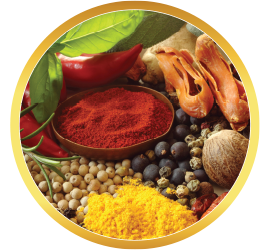 Discover the difference an authentic taste can make! 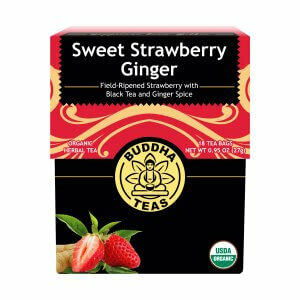 Sweet Strawberry Ginger:Savor the fresh taste of succulent strawberries accented with the invigorating spice of ginger. 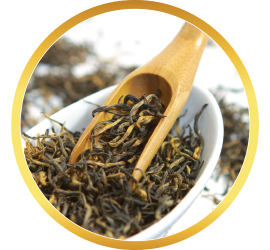 A base of classic darjeeling black tea provides a smooth undertone that makes the strawberry flavor really pop. 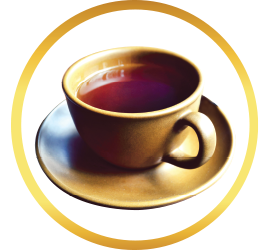 Wild Blueberry Black Tea: The lush richness of wild blueberries awaken the senses with a balanced sweetness, harmoniously blended with quality black tea leaves to elevate its natural taste. 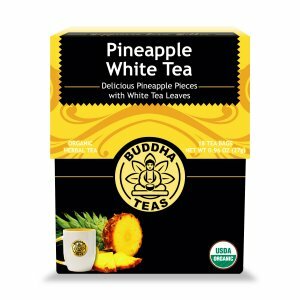 Pineapple White Tea: The juicy taste of tropical pineapple is balanced here with light, refreshing white tea for a taste that is both smooth and striking. 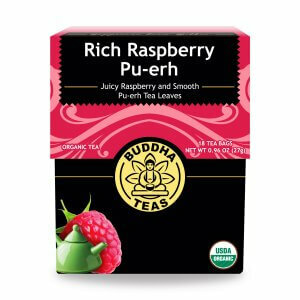 Rich Raspberry Pu-Erh: Experience the exquisite blend of raspberry, rich and flavorful, and pu-erh, earthy and aromatic. Together these elements create a full-flavored and fully satisfying fruit tea. 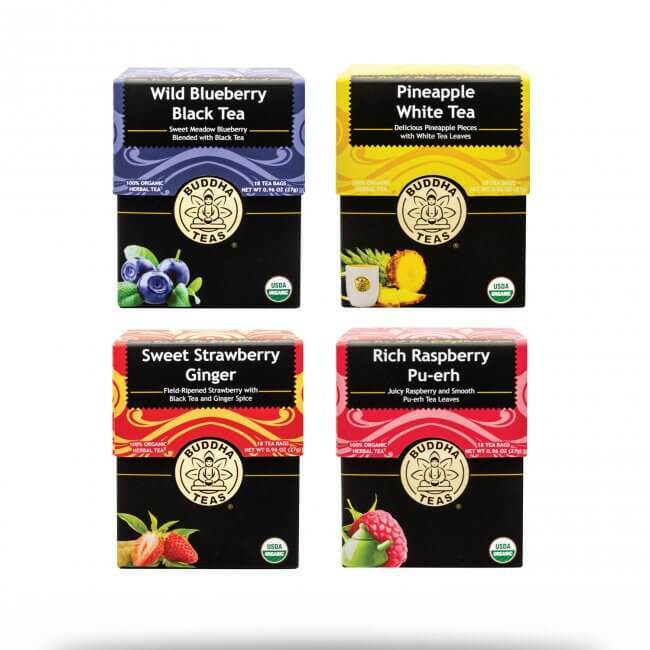 With the Fruit Tea Bundle, there’s no need to choose between these four powerful fruit flavors. You can enjoy them all whenever you like! The Fruit Tea Bundle makes an excellent gift, not only for tea lovers, but anyone who enjoys a sweet, healthy indulgence. 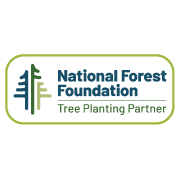 You also save with the Bundle pricing, and all orders of $50 or more receive FREE shipping anywhere in the U.S. However you look at it, the Fruit Tea Bundle is the right choice! Had a chance to try all 4 of these in the Fruit Bundle while visiting a friend and UNBELIEVABLE FLAVOR !!!! I'm hooked and here is a Secret...... Brew 2 and MIX !!! A delightful combination of flavors to match every mood, both rich and subtle. Perfect! 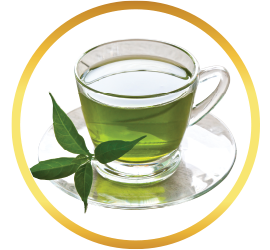 The fruit tea bundle is terrific! 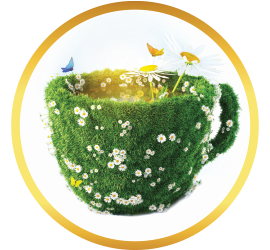 Each tea is delicious in it's own unique way. I enjoy each flavor hot or iced. We are absolutely happy with our purchase. 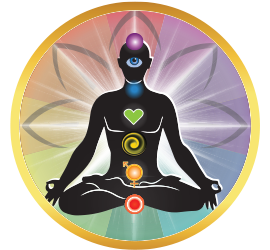 We are new to the herbal tea world and Buddha Teas made the transition very easy with their flavorful fruit teas! 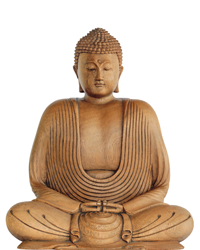 Thank you Buddha Teas!! I will definitely be purchasing more in the near future.